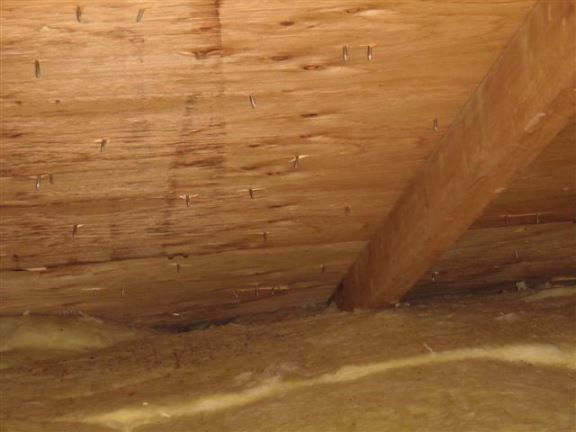 When inspecting a house I will determine the amount and type of insulation in attics, as well as walls, where possible. 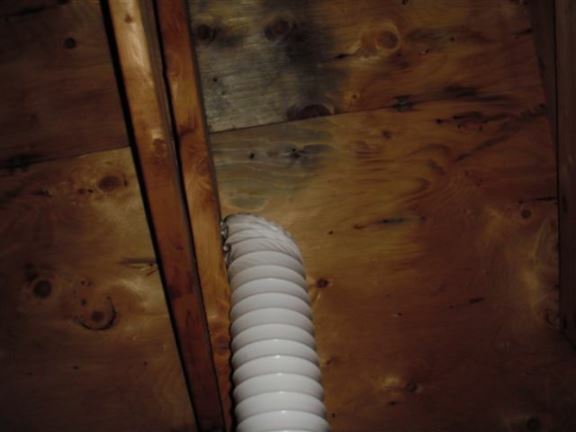 I will determine if attic spaces have proper ventilation and if attic hatches fit properly. When in the attic I look for improper venting of bathroom and kitchen exhaust fans and evidence of mold on attic ceilings. I also inspect for proper vapor barriers. 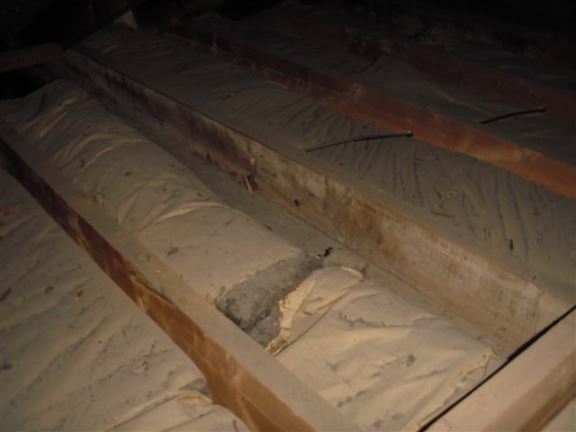 Basements are usually not properly insulated. 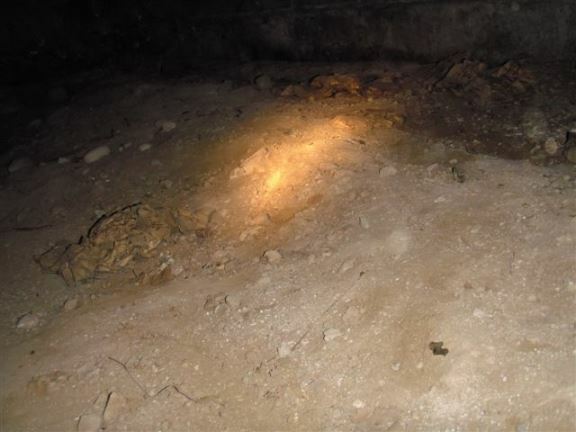 Typical crawl spaces not only have insulation issues, but could have ventilation and moisture issues that cause wood members to rot. 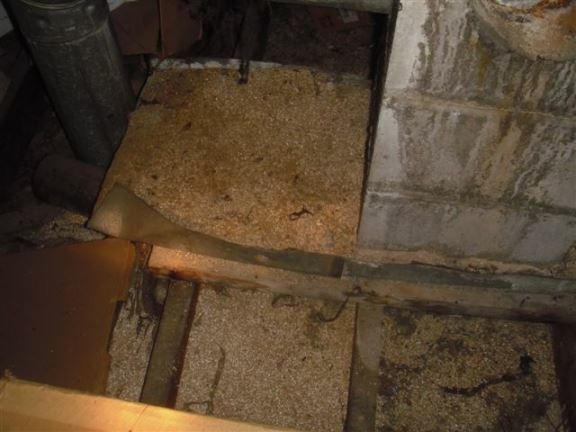 I will also look for vermiculite insulation that may contain asbestos as well as UFFI that is not desired by some. 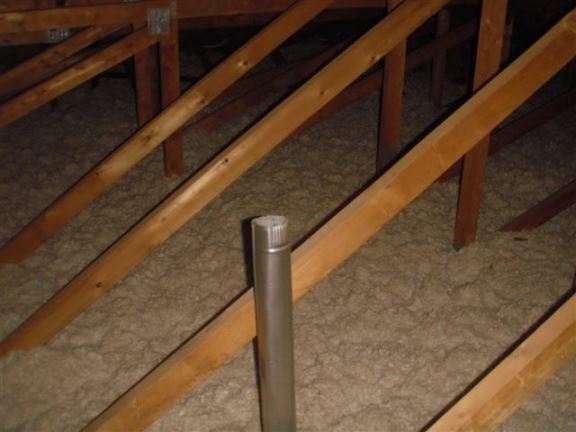 The attic venting is obstructed at the eaves by insulation. 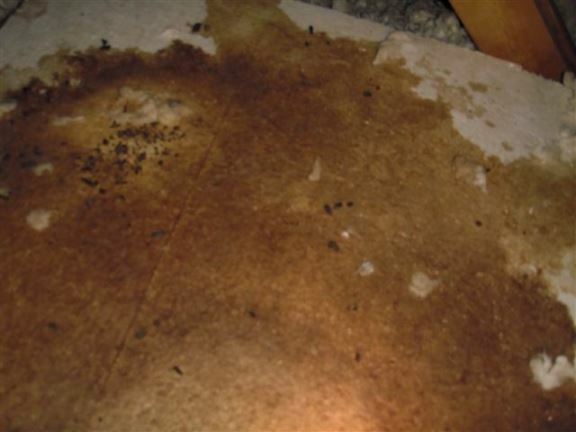 This will cause moisture to be trapped, resulting in mold and rot. This house in Thamesville shows an earth-floor crawl space requiring a plastic moisture barrier covering. There is very little insulation in this Chatham house attic. This will be reflected on the buyers’ heating bills. It might qualify for rebates for upgrades. This attic in an older home in Chatham has absolutely no insulation. Energy audits are available for rebates – or in some cases, even free insulation! 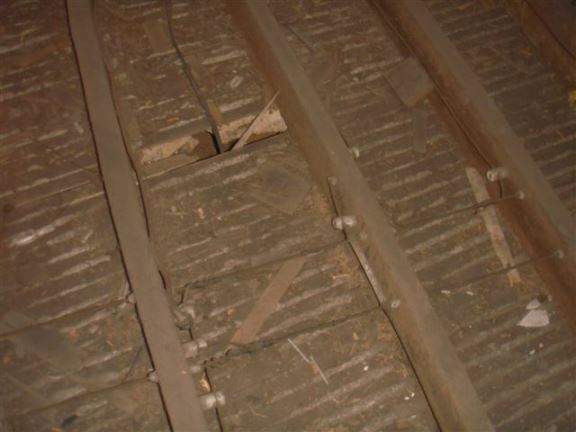 There is potentially hazardous vermiculite insulation in this attic – could contain asbestos. Mold starting to form on improperly vented bathroom exhaust fan. It should be metal, insulated, and exhaust directly outside.. This attic hatch should be insulated. 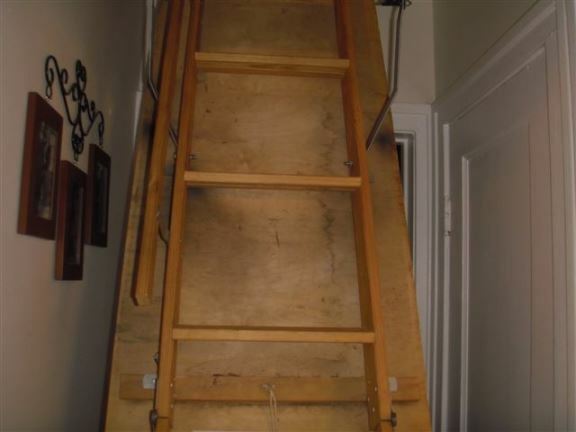 This attic stairway is convenient but seals poorly and should be insulated. 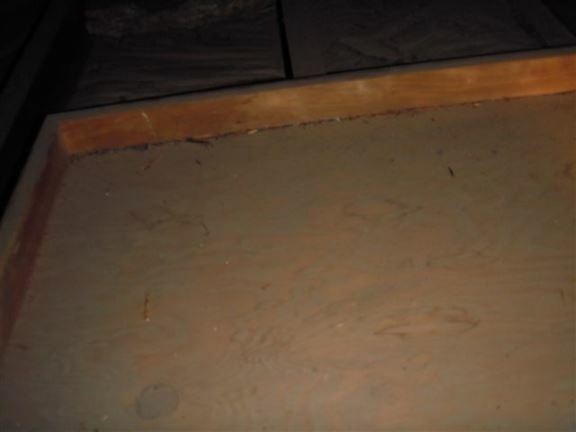 A vermin problem is evident from urine stains and feces (squirrels) on this attic hatch in a very high-end Chatham home.